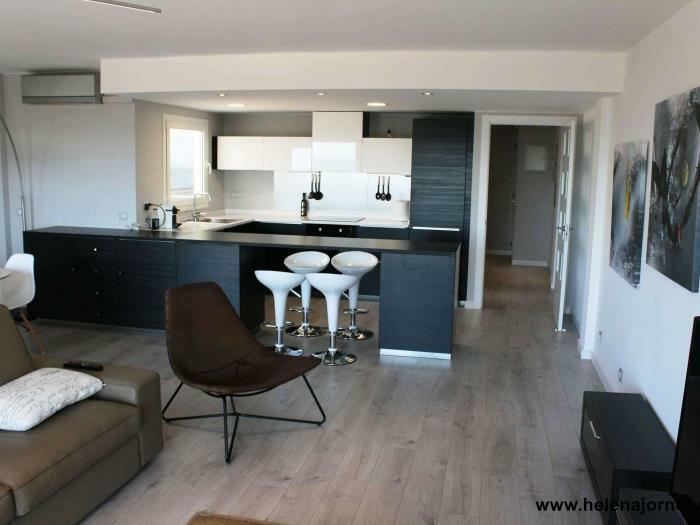 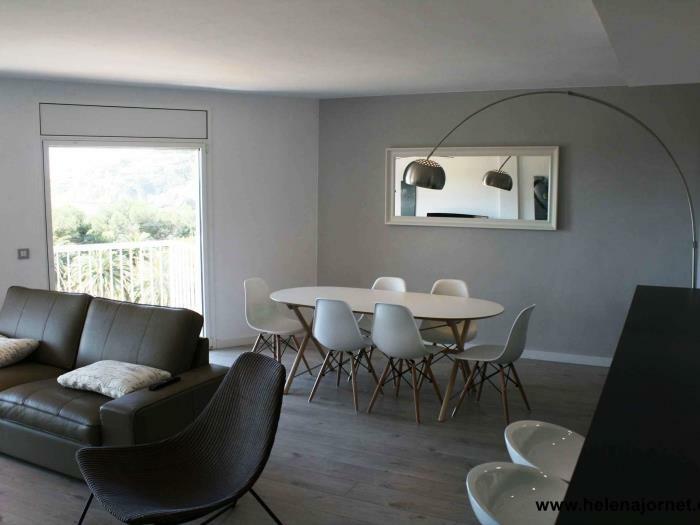 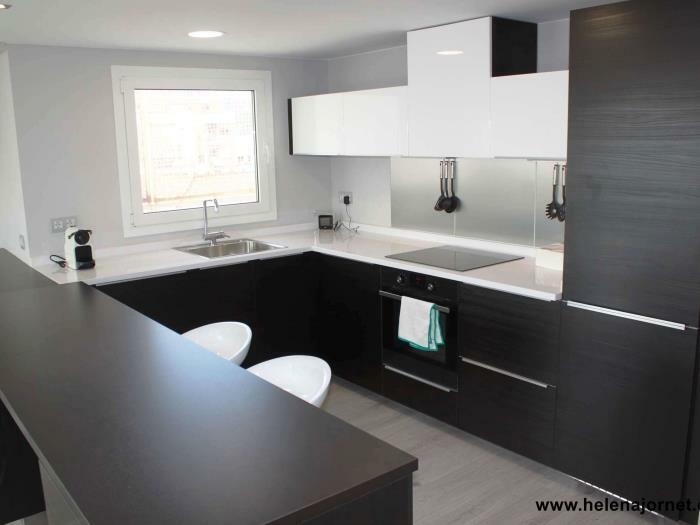 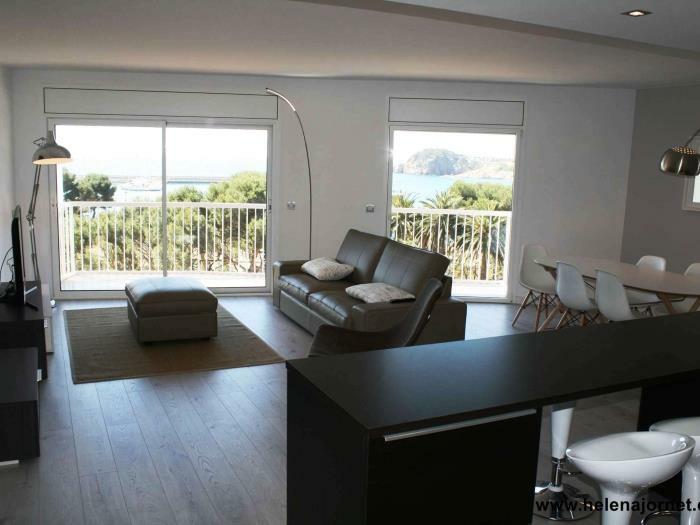 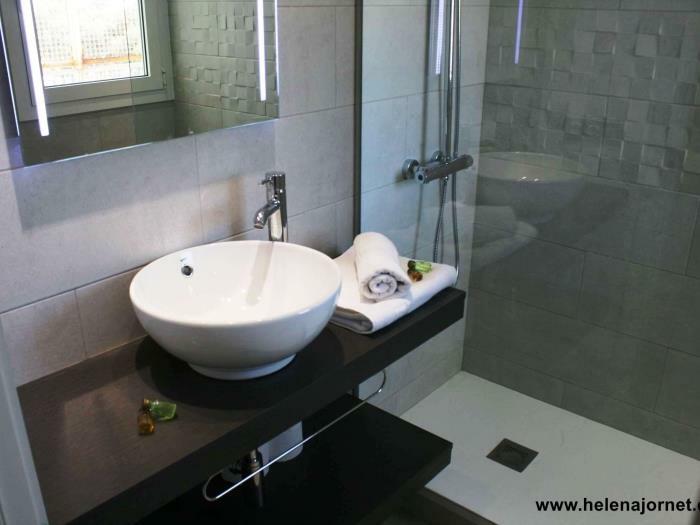 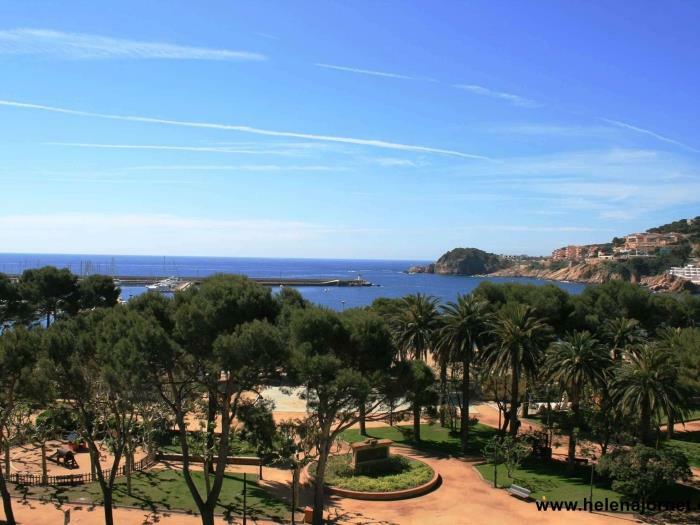 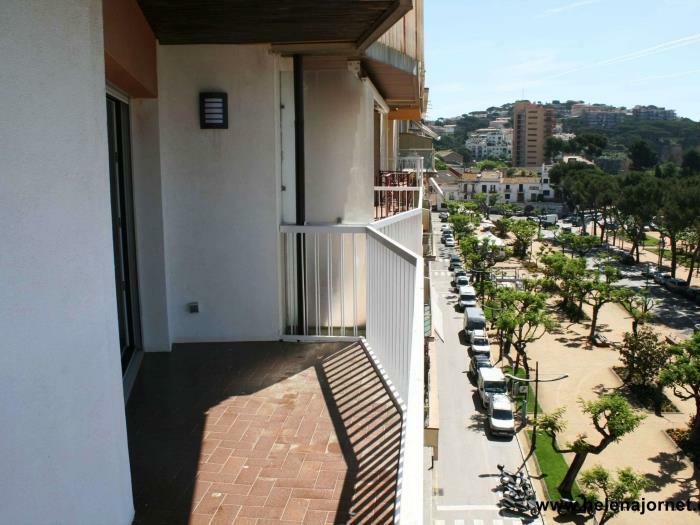 Modern apartment totally refurbish in 2016 located on Sant Feliu de Guíxols promenade with a maximum capacity for 5 persons. 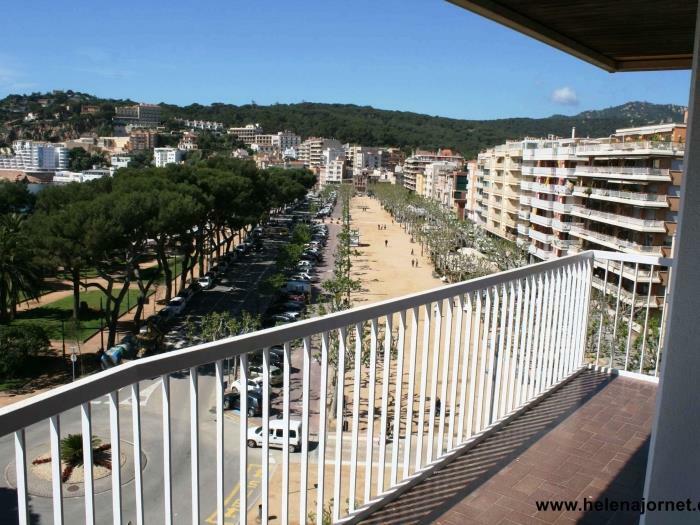 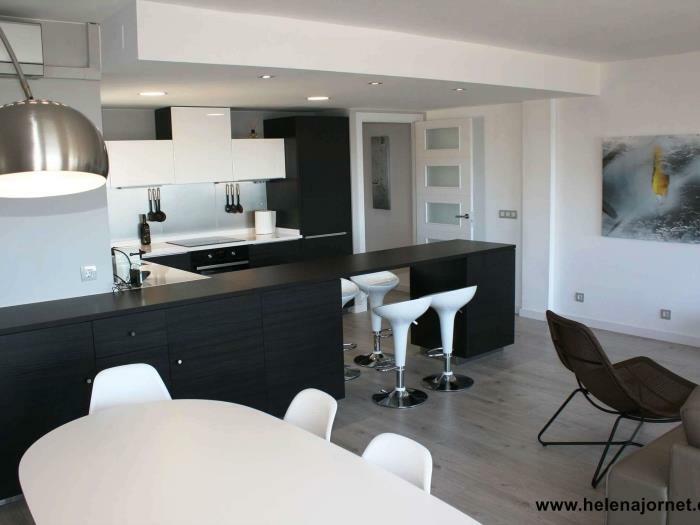 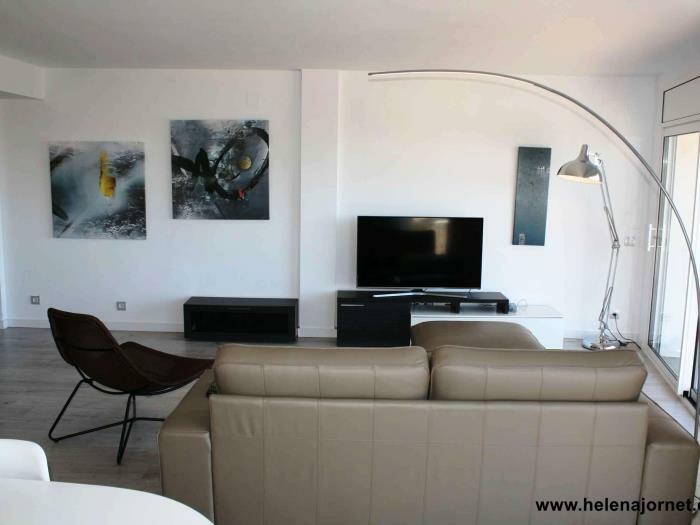 This fantastic apartment has lift, parking, WIFI, and a terrace with outdoor furniture where you can enjoy the stunning sea views, promenade and town. 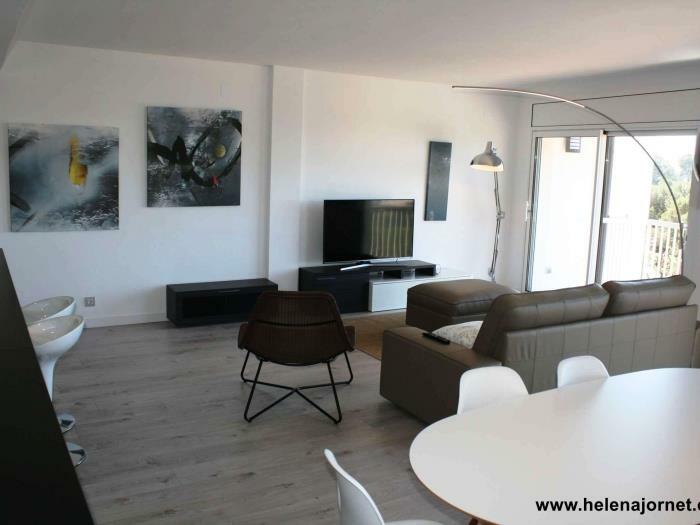 The apartment has been distributed with 2 double bedrooms and one single; all bedrooms are equipped with single bedrooms and built-in wardrobes, two fully equipped bathrooms with shower, a fully equipped open plan kitchen and a living room with sofas with direct access to the terrace with outdoor furniture. 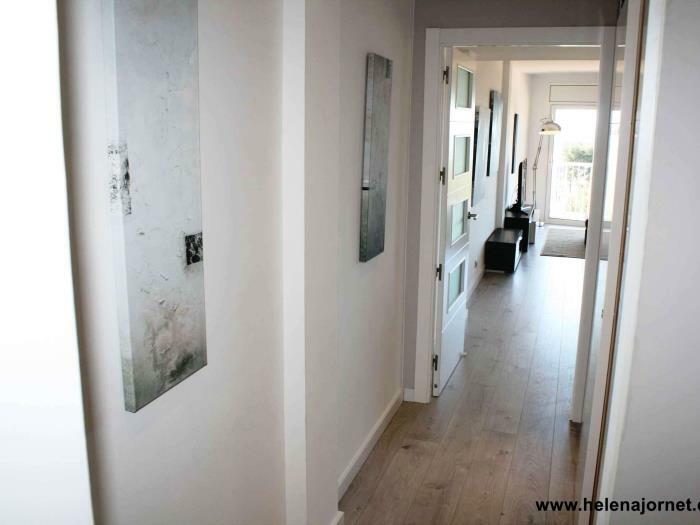 The apartment has parquet flooring. 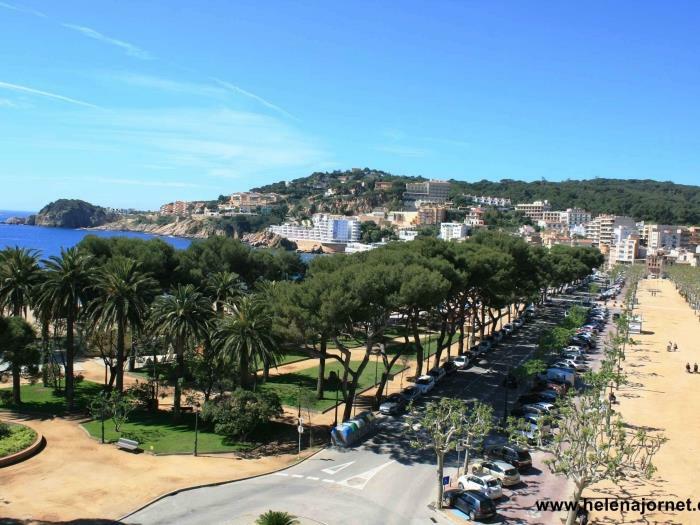 This is a great opportunity to spend an incredible holidays in Costa Brava with family and friends. 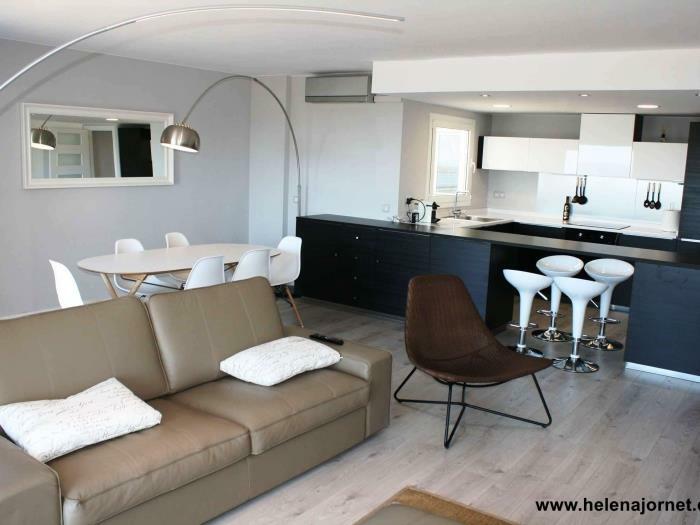 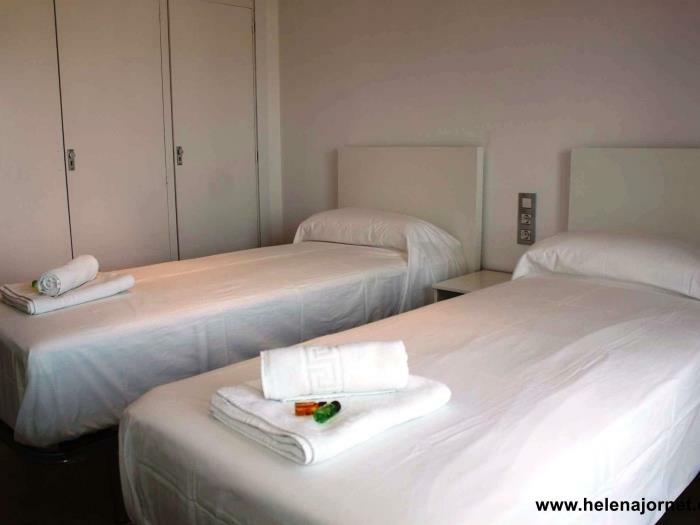 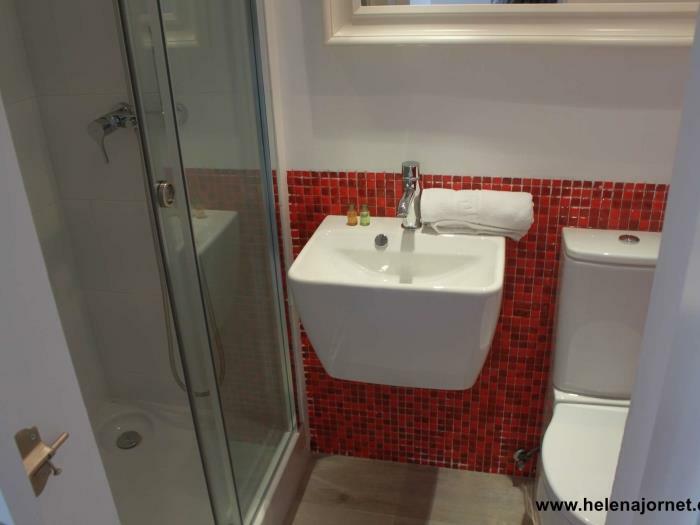 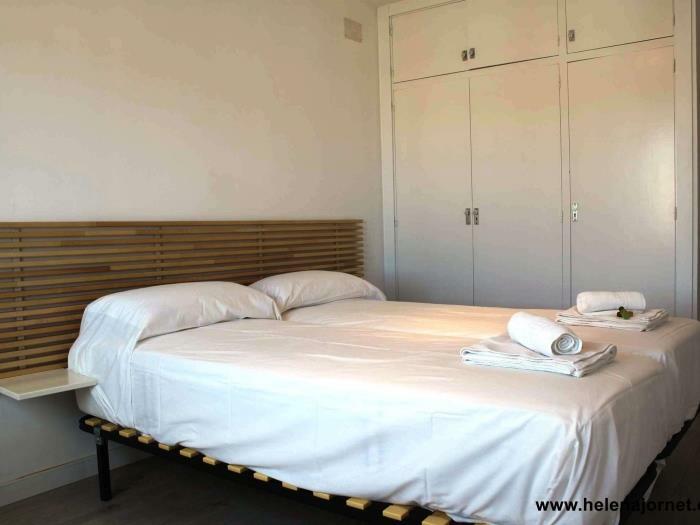 This apartment is located a few minutes walking from the market square, the Rambla and all the shops and restaurants.